Check in with what’s happening at each stage of your pregnancy with our week by week guide. 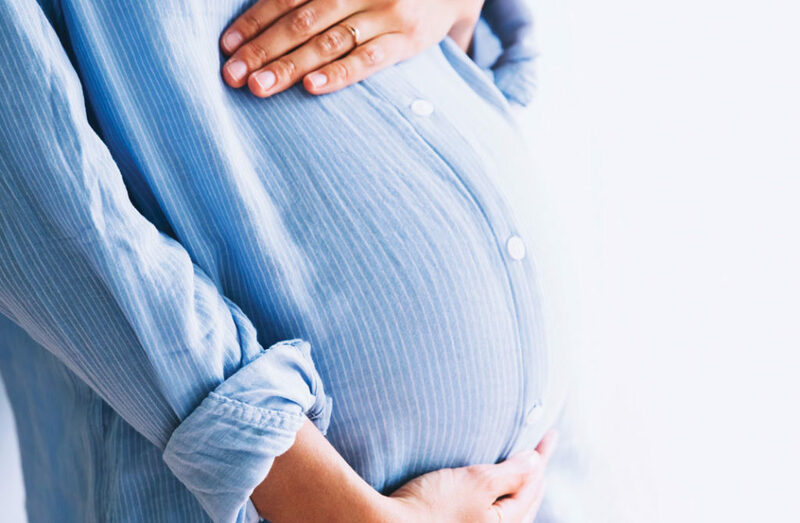 Your body goes through a number of changes throughout pregnancy, and while every woman is different, there are certain benchmarks to check your baby and bump’s development at each stage of your pregnancy week-by-week. If you’ve just started trying for a baby, read our tips on how to get pregnant. 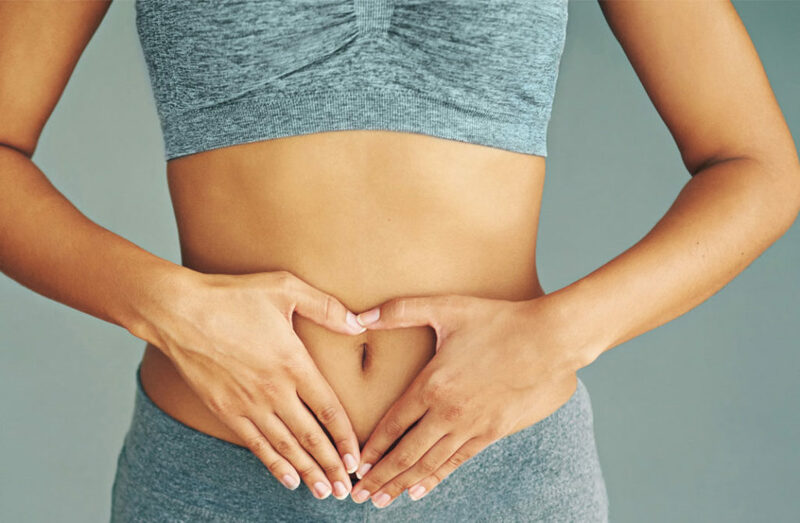 If you’ve been experiencing some pregnancy symptoms and think you may pregnant why not try our ‘am I pregnant quiz’ before taking a test and consulting a doctor. Once you’ve confirmed you’re pregnant and determined how far along in your pregnancy you are, it won’t be long before you start to notice your body start to change. As for your baby, we’ve outlined the developmental changes from conception right the way through to labour. Your pregnancy journey is just getting started. In the first trimester, your body is starting to go through many new and exciting changes. Click through each week to find out what to expect in your first three months of pregnancy. Now read up on what to expect in your first trimester. 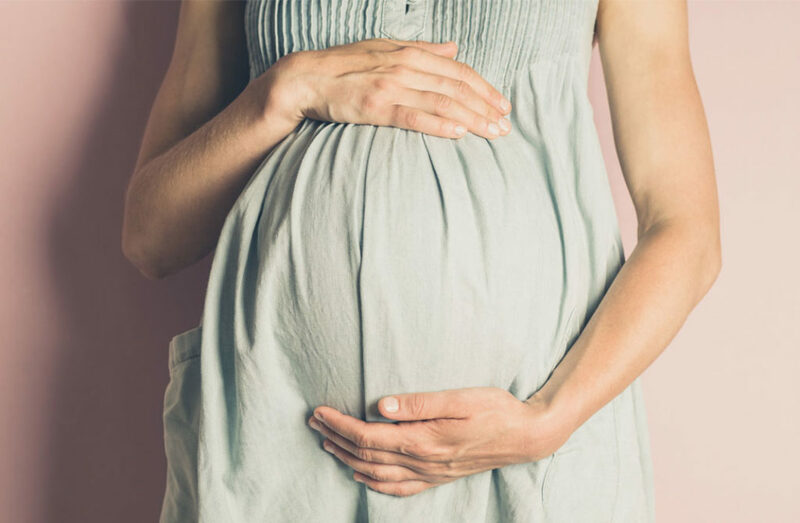 As nausea and morning sickness subsides, many women claim the second trimester is the part of their pregnancy they enjoy the most. As you reach the 18-week mark, you may start to feel flutters in your tummy as the fetus begins to move around. However, there are also a number of other pregnancy symptoms you might experience. Read up on all you need to know about your second trimester. Read More: What is Cranial Osteopathy? The third trimester is the final hurdle of your pregnancy. The end is in sight and you’ll soon be taking on the big, wide world with a newborn in tow. Here’s what to expect in those last three months.